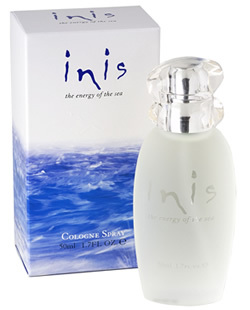 Inis Cologne Spray 50ml the Energy of the Sea. Inis is a daring and seductive fragrance, based on a rugged and robust muguet embodying the coolness, clarity and purity of the sea, but at the same time representing it's strength and energy. Packed securely for shipping. 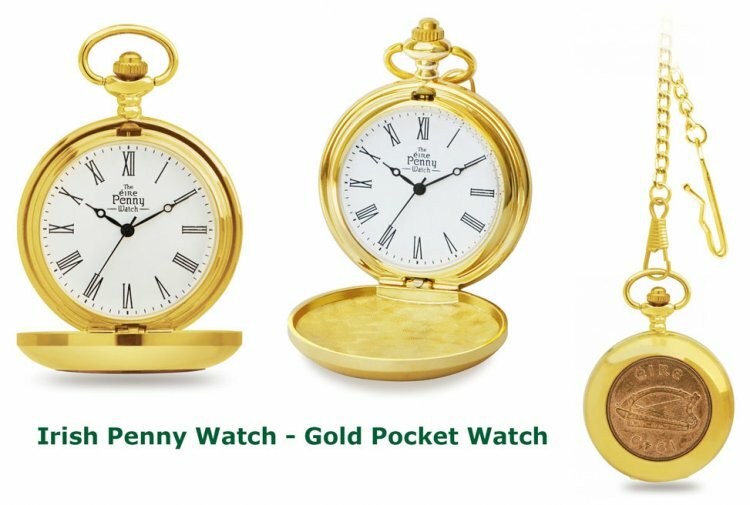 We currently ship this product within Ireland, UK and most EU Countries, USA & Canada. EU Country List : Austria, Belgium, Denmark, Finland, France, Germany, Greece, Italy, Lithuania, Luxemburg, Netherlands, Norway, Portugal, Spain & Sweden. If your country is not listed above please drop us an email to sales@narrowwatergifts.com and we will find out if we can ship to your country. This product was added to our catalog on Thursday 11 July 2013.